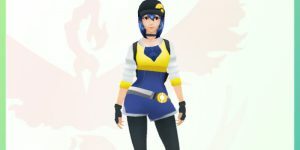 Learn how to evolve your pokemon in Pokemon Go to make them strong and able to defeat other players in gyms and battles. Evolving and powering up your Pokemon and your trainer in Pokemon Go is an important part of how to play the game. Continue reading for tips on how to stack items and rewards to level up quickly. 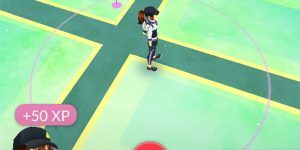 Does Trainer Level Affect Pokemon in Pokemon Go? Increasing your trainer level in Pokemon Go will allow you to find more powerful and rare Pokemon. It may also have more benefits. 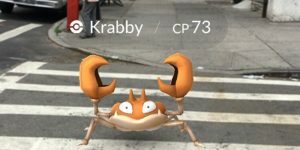 You don’t need to rely on lures to get extra experience points in Pokemon Go. There are much easier, if sneakier, ways to gain trainer experience points. Lots of players love Eevee and her evolutions. 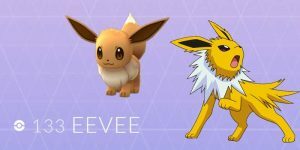 In Pokemon Go, it’s not quite as easy to decide which Eevee evolution you will get.